This is a useful 40 page document from a USAID project. 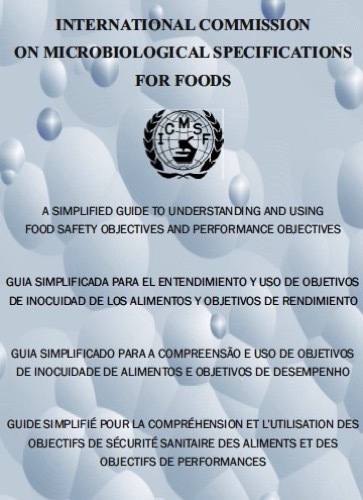 What is interesting about the document is that it addresses two levels, the overall GMP & HACCP process and suggestions on how to introduce them as well as the detailed information on design, finishes, practices, conditions of processing plants that all require attention. The table of contents clarifies the scope of the report. This entry was posted in .Food Processing, Enterprises, Food Processing and tagged fruit, GMP, HACCP, processing, Vegetables on July 2, 2010 by admin.